Officially launching on Mozilla today, the development team behind Firefox has rolled out a variety of speed improvements and several different tweaks to the layout. 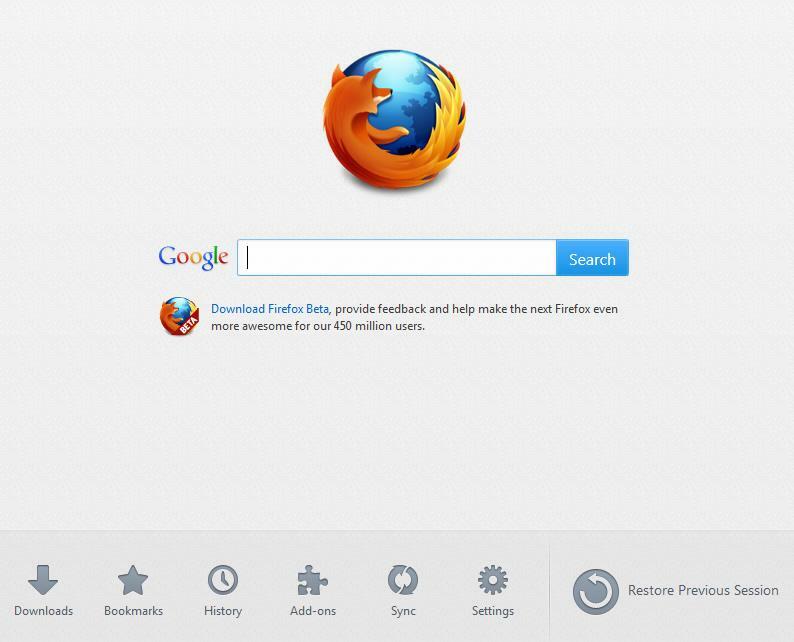 Upon installing the new version, Firefox users will immediately notice the new light gray Start Page which contains a familiar Google search field in addition to a variety of new shortcut icons at the bottom of the screen. The one-click shortcuts include direct access to downloads, bookmarks, history, add-ons, syncing across devices and the main pop-up window for settings. 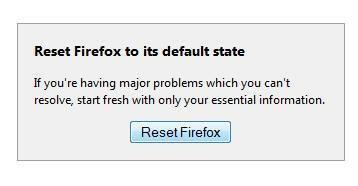 There’s also a “Restore Previous Session” icon that opens up all the previous tabs that were being used the last time Firefox was opened. 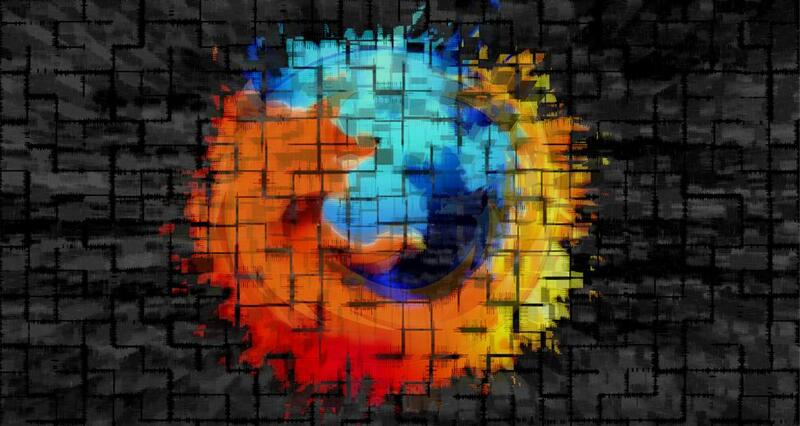 According to PC World, other improvements within Firefox 13 include tweaked software that cycles memory and free up resources when a tab is closed as well as speed improvements within previously “unoptimized routines” in Firefox code. Anyone interested in downloading the new version of Firefox can find the updated software on the Mozilla site when it launches today or simply wait until the browser updates the software automatically over the next week.